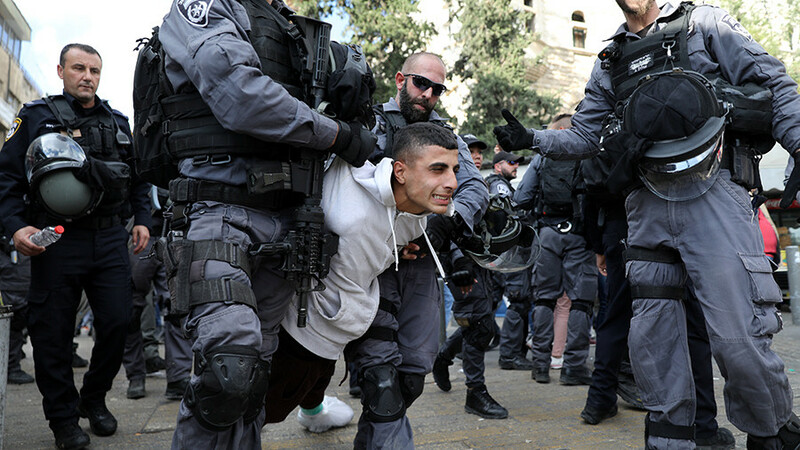 Israel’s police fail to bring Israeli citizens to justice for ideologically motivated crimes against Palestinians in the occupied territories, bringing charges in little over 10 percent of all cases, a rights group says. 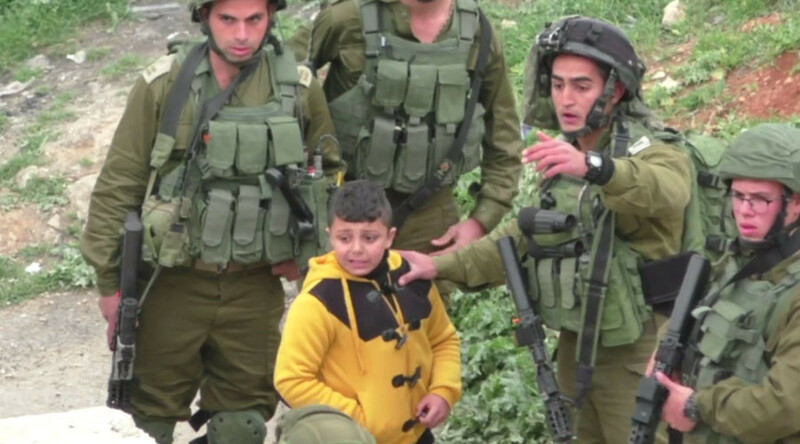 Israeli human rights group Yesh Din monitored 225 complaints into hate crimes committed by Israelis against Palestinians from 2014 to August 2017. Of 185 cases processed, only 21 ended in indictments, according to a datasheet on the group’s report, published Sunday. The group says 118 files were closed “under circumstances attesting to police investigative failure.” Yesh Din claims law enforcement agencies failed to locate or identify suspected offenders or collect enough evidence. 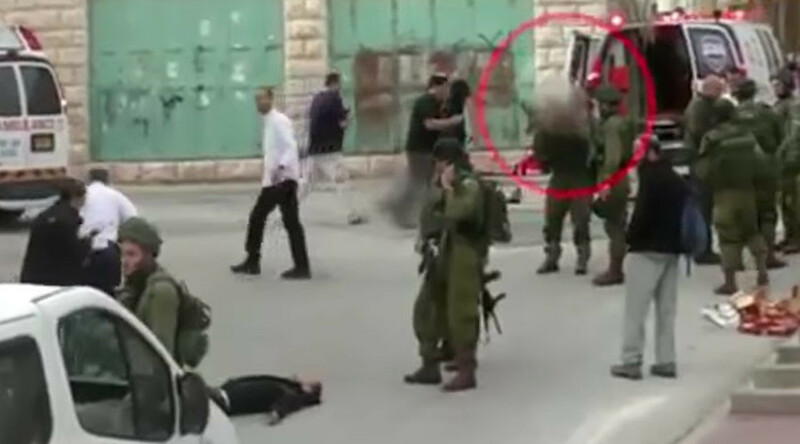 The group, created in 2005, says only that only three percent of investigations of ideologically motivated crimes against Palestinians have resulted in convictions since they launched their record. 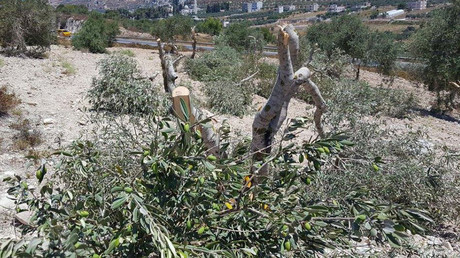 Most of the complaints filed by Palestinians describe property offences, such as arson, theft, cutting down trees, or damaging crops, making up 43 percent of those monitored by Yesh Din. 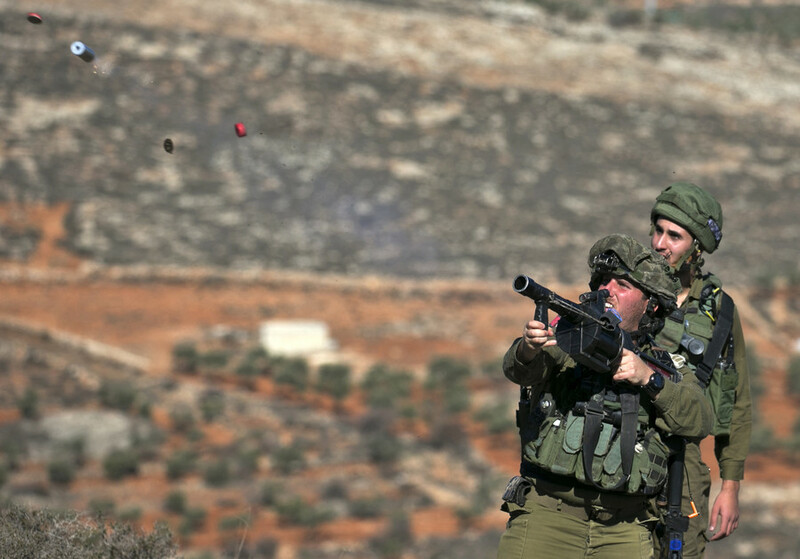 35 percent of them refer to violent attacks against Palestinians in the West Bank, including incidents of stone throwing, shooting, assaults, and threats. Meanwhile, complaints on Israelis attempting to take over Palestinian land account for 20 percent. 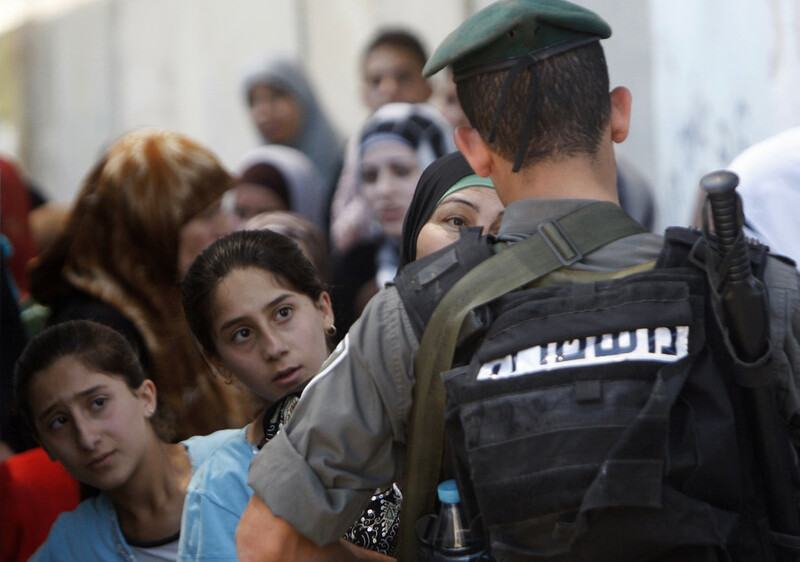 Palestinian victims have grown reluctant to turn to Israeli police, compared to previous years studied by the group. Palestinians cited mistrust or fear that lodging a complaint would only harm them, the report states. In May, Yesh Din released a video showing Israeli soldiers watching Israeli settlers throw stones at Palestinians in the West Bank. 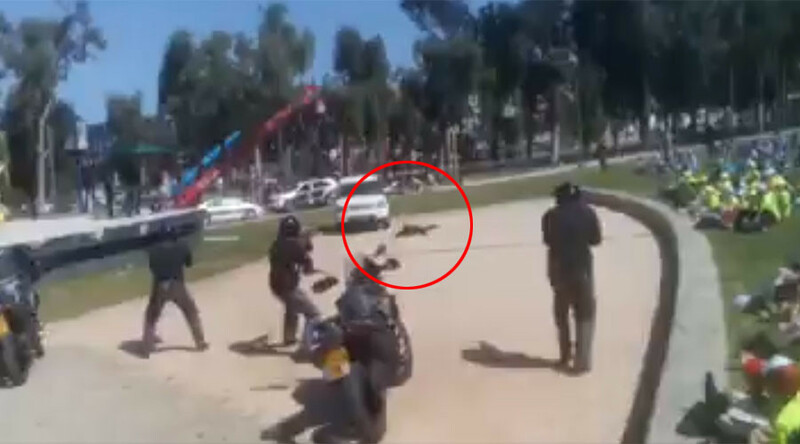 The military responded that IDF soldiers in fact arrived to separate the sides, eventually dispersing them.